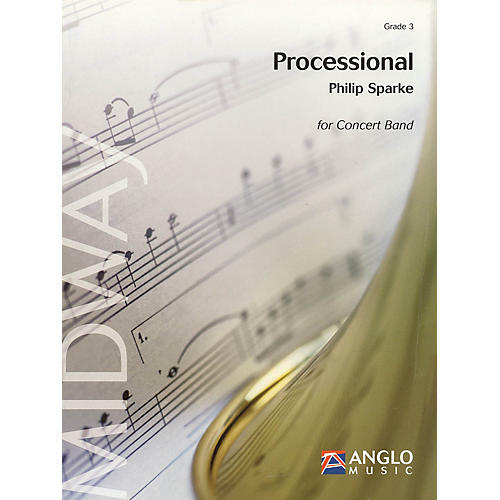 Philip Sparke composed Processional as a wedding present for two of his friends. It is an extremely versatile piece as it can be played simply as a concert piece, but has been designed specifically for occasions such as weddings or graduation ceremonies, where it's duration can be altered according to your needs. A must for any ceremonial occasion.